"Would I be able to steal a Messerschmitt 110? 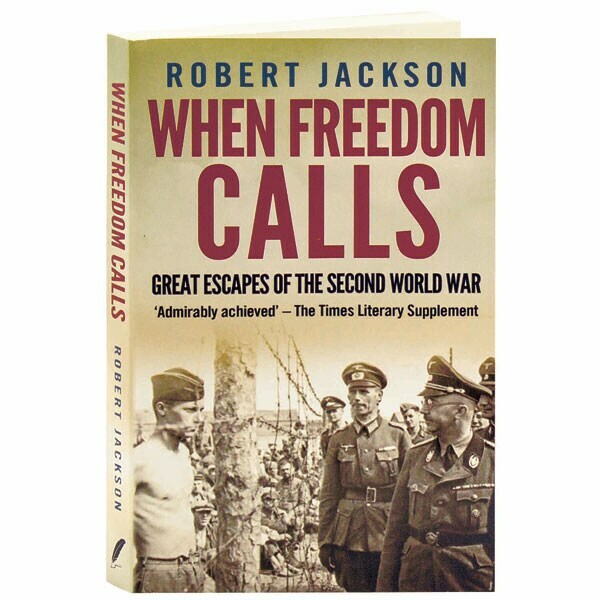 I anxiously pondered this difficult problem as I crouched in the German wheat field in which I was hiding on the edge of a Luftwaffe night-fighter airfield." Confronted with torture and the near-certainty of death, Allied POWs in World War II proved capable of brave and often ingenious escapes from German, Italian, and Japanese internment camps. 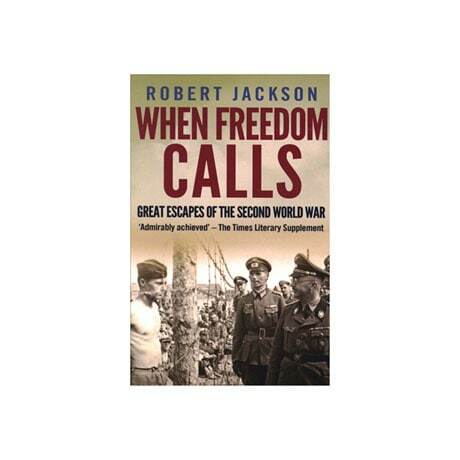 In the 11 true stories collected here, Robert Jackson takes us to Corregidor and Caen, Rome and Romania, to tell of the desperate ventures of men who risked everything to reach freedom; some succeeded admirably, some were recaptured, and in one instance described here, a POW sneaks into a different prison camp knowing that is better than the one he left behind.